Celina J. McGehee joined the firm’s New Orleans office in 2018. 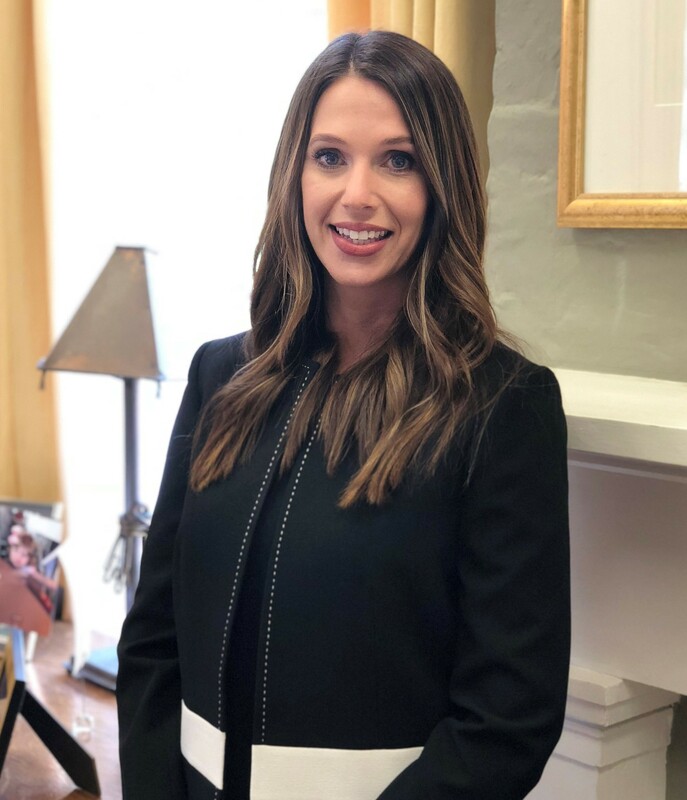 She has been practicing personal injury and insurance law in New Orleans for four years and has experience in both plaintiff and defense work. She obtained her Bachelor of Arts in Mass Communication from Louisiana State University in 2008, and she obtained her J.D. from Loyola University New Orleans College of Law in 2014. She served as a staff member of Loyola’s Moot Court and was invited to appear as an oralist for the Louisiana Attorney Disciplinary Board’s spring seminar in 2013. Prior to law school, she managed the downtown area of her hometown of New Roads. Celina is a member of the Louisiana State Bar Association and is admitted to practice before all Louisiana State Courts.